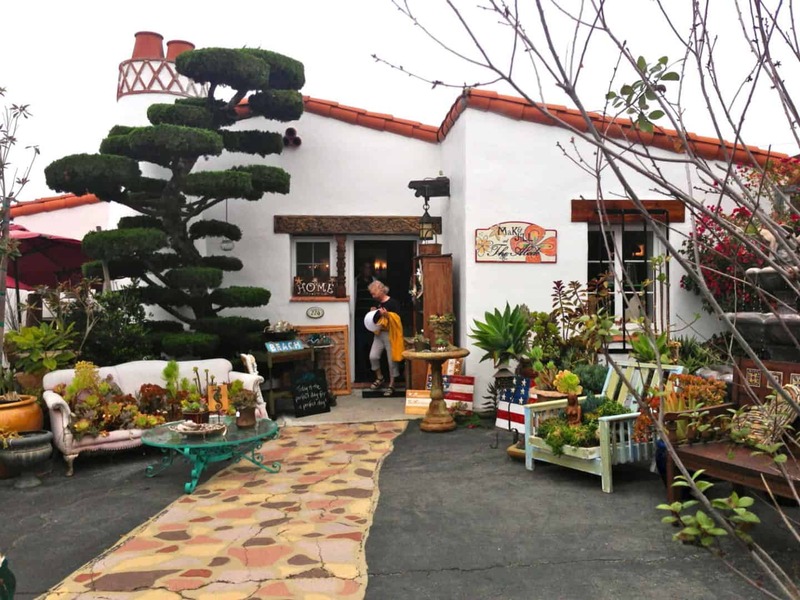 Located in a charming Spanish cottage right in the heart of downtown San Clemente, Jill’s Abode is a great spot to find ocean-inspired art, antiques and painted furniture. We are happy to announce that Shaun Thomas’ wood and canvas prints will now be on display for purchase. With plenty of restaurants, boutiques, farmers market (Sunday 9am – 1pm) and art show the first Sunday of the month, Jill’s Abode is a great stop that you must check out! Shaun is looking to expand his surf art across the southern california coast. Be sure to stay in touch as we announce new locations in the next couple weeks. surfing decor, surfer decor, surf decoration, surfer art, beach wood decor, wave artist, longboard art, wave artist, wave designs, surfing artist, surf decor, surf art, wood wall sculptures, wave decor, beach interior, surf artist, surf designs, wall sculptures, wall sculpture, wood sculptures, surfing art, surfboard art, wooden decor, wood art.